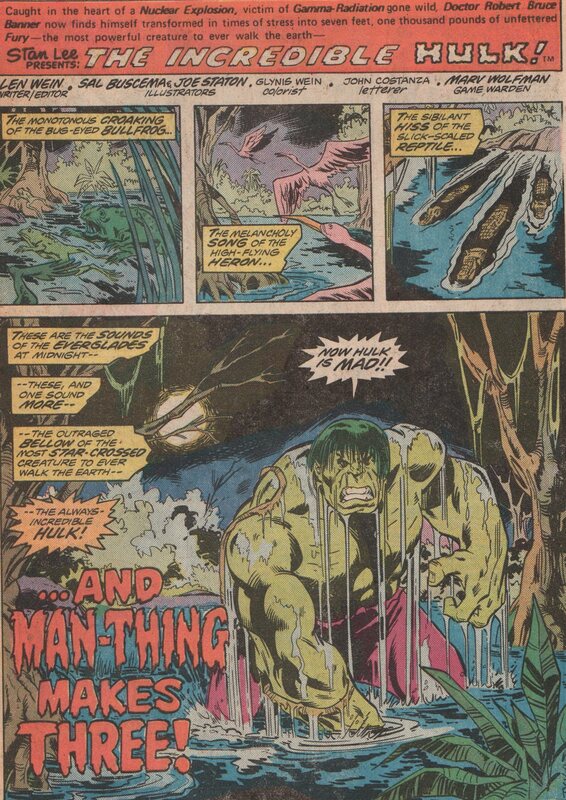 The Incredible Hulk 197, 1976 “…And Man-Thing Makes Three!” | Magazines and Monsters! Since October is now upon us, my blog will feature nothing but horror comics. Although it does feature this genre often, I couldn’t wait for this month to come because I love horror comics! 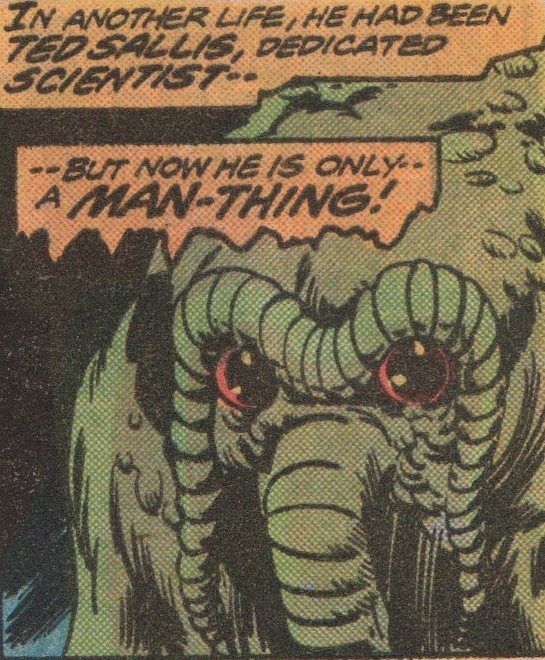 Honestly, I love comics period, but even when a horror character makes an appearance in a superhero book I love it! 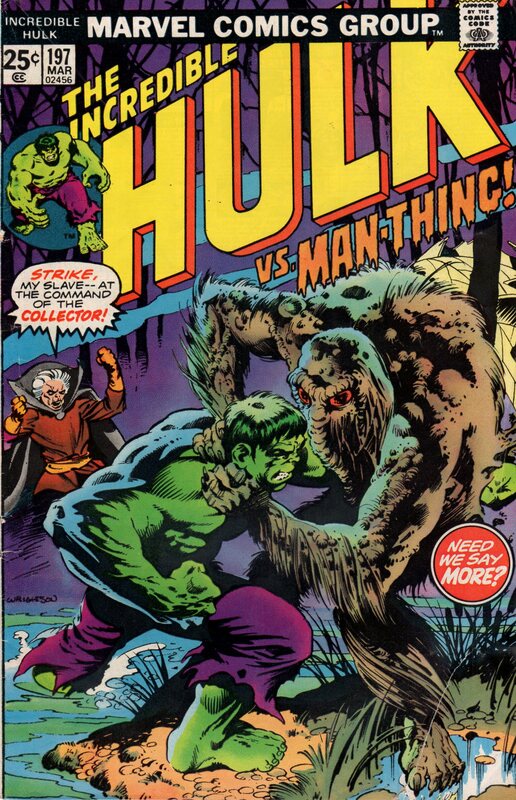 This is the case with this book, as the Incredible Hulk must fight not one but two horror characters that actually prove that not only can the Hulk be beaten, but knocked completely unconscious! And you know when the Collector is involved, things will get cosmic! I usually don’t start talking about the creative team by mentioning the cover. Not because I’m a heel or anything, but typically, an issue overall offers more from the inside. There’s no way possible for me to not start with “Bashful” Bernie Wrightson (cover art). 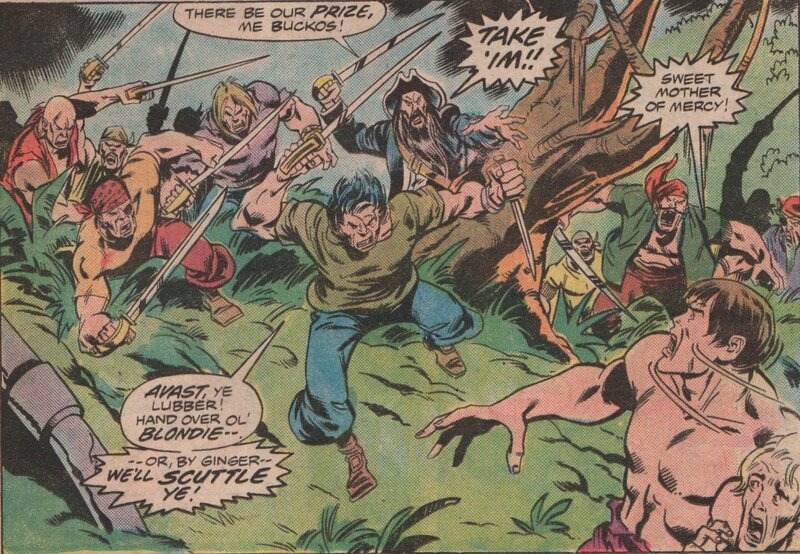 He didn’t do that much work for Marvel Comics, but, wow, this one is amazing! 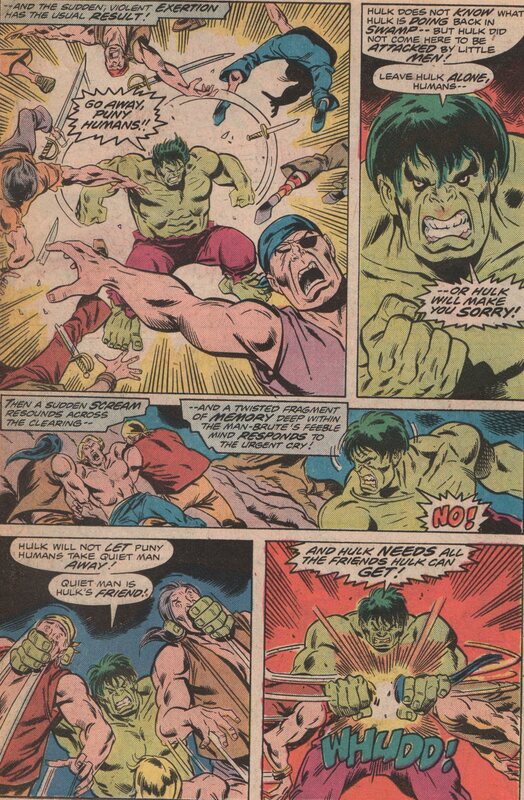 When you open this book, you’ll quickly learn why I love the writing of “Lively” Len Wein. No matter who the characters, or the setting, scenario, etc., the guy delivers a solid story/script. 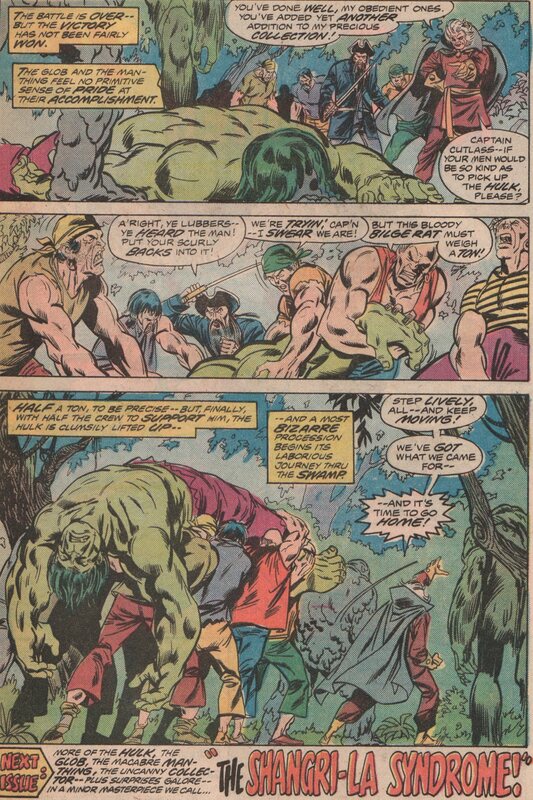 When you also then get an interior art team like “Our Pal” Sal Buscema (pencils) and Joe Staton (inks), it’s quite a treat. 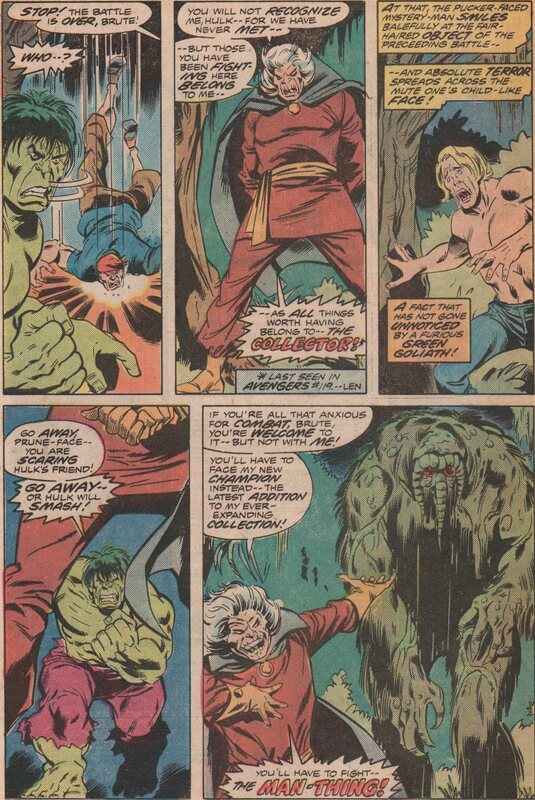 Glynis Wein (colors) and John Costanza (letters) add their talents to this great book, that was edited by “Marvelous” Marv Wolfman!